I just read about how Mantox’s Grief, a black hole in the Aster Nebula, came to be. I also learned what happened to the Maugham refugees after the I-AM-I cybers destroyed the Maugham homeworld. I never knew this about Takamo and the Estra Galaxy. That is interesting since I created it. Well, I was the first one to put my hand to the work might be a better description. I have come to realize that a good story is not something that you dream up. It is something that reveals itself to you. Takamo is that sort of story. Working on a new feature for the old game or a new design for Takamo Universe is like sculpting. You listen to the work and wait for it to show you how it works and what it looks like. Stories in Takamo are the same way. You begin to write about a particular event or age and the characters, the places, and the drama slowly unfolds, giving you a greater sense of the Five Galaxies as a whole. If you are a player and you have not lent your talent, your imagination, or some other skill or resource to the “world building” that is going on in Takamo, let me encourage you to do that. 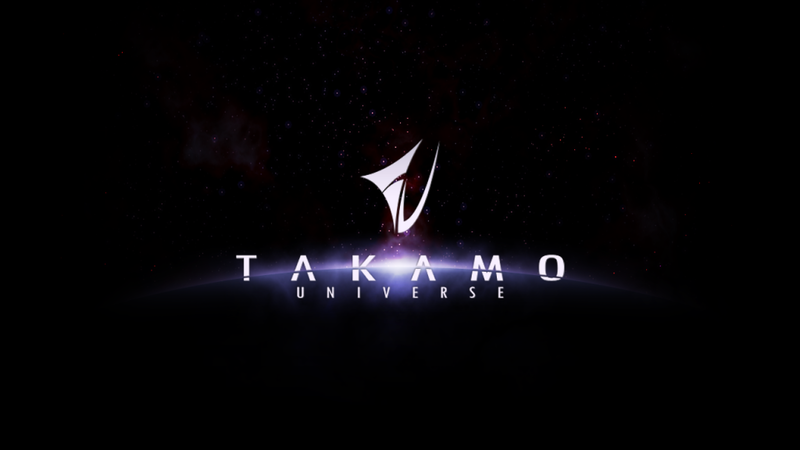 Think of it this way; the universe that is Takamo is built by you and other people who offer up little bits of characters, places and stories that dwell in your vision of the Five Galaxies of Takamo. Tucked away in your imagination are characters, governments, histories, and other things that would add even more diversity to this rich story. No one else in the universe knows what you know about your empire. No one else can share it but you. Don’t let those imaginings go quietly into the darkness. Help us bring them to life. You contact us with the notes, pictures and stories that you have created. You volunteer to accept short story assignments from us or you send in your own stories. Is there a poet among us? I would love to see some Takamo short poems or even small sagas. The possibilities are as limitless as the universe we are creating. This is where a new chapter begins. Join the fight!